Easter egg hunts will be starting up soon and we know from having our own children and talking with yours about Easter baskets that our children’s teeth are going to be bombarded with sugar soon. Just like around Halloween, candy is everywhere. 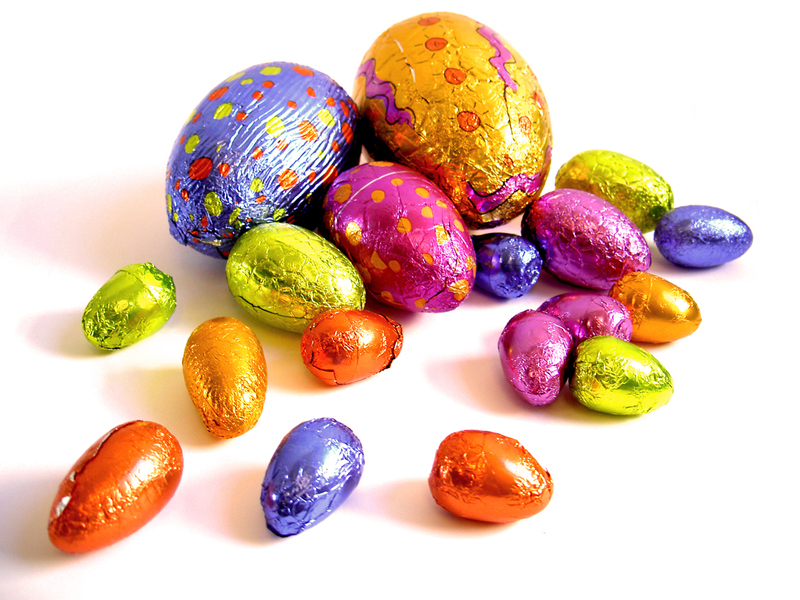 Easter bunny gummies, Easter egg chocolates, Peeps, colorful candies… We know the kids will be eating many of these treats in the near future and probably in greater quantities and frequencies than during normal times. 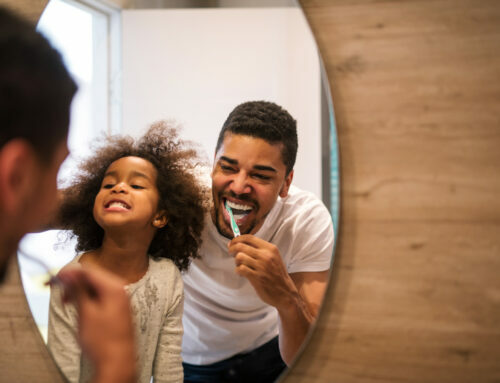 We just encourage a little more attention to oral care during this time and have some suggestions for treats that are less harmful to the teeth. Choose sweets that don’t stick and stay. Chocolates that melt in the mouth or chocolate with nuts or crunchy shells that cut down on the stickiness of the chocolate – these are all better than sticky, hard candy that can lodge between teeth or in the crevices of teeth. They are also consumed in shorter periods of time compared with lollipops they won’t finish for hours! Gummies and dried fruit have a mixture of acid and sweetness. Not to mention little bits that can stay in between teeth until your child brushes and flosses. If your child want to try some alternative sweets to the foil wrapped extravaganza lining the store aisles, consider dark chocolate (loaded with anti-oxidants) or home-made baked goods, sweetened with fruit, coconut sugar, or xylitol (you control the sugar content more this way). Try to let them eat treats only with/after meals. The saliva flow from the meal will further neutralize the acid from the sweets. Likewise, the friction from chewing other foods will help wash away any sugars and acids. Serve plenty of water with/after the treats. 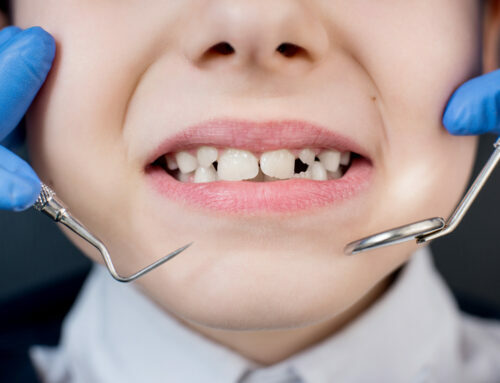 Children that are taught to dilute acid and sugar after consuming sugary/acidic foods will have less cavities in the long run. Teach them to swish vigorously with water to rinse their teeth. This will help especially in situations where you aren’t home to brush right away. Before brushing, wait 30 minutes to 1 hour after eating candy. 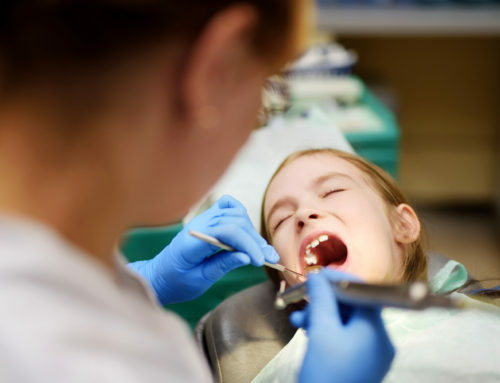 Tooth enamel is very strong but it is made of minerals that are weakened after exposure to acids. So, we advise all people wait 30 minutes after eating acidic foods before brushing to avoid abrasive toothpaste wearing away enamel that has been temporarily weakened by the acid attack. 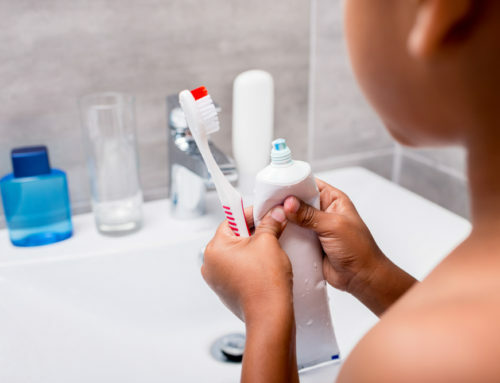 Consuming water after acid exposure will reduce the effect of the acid and brushing can occur sooner after eating when water is swished to help raise the pH of the mouth back up to normal. Enjoy real eggs instead! Broccoli and carrots, too. Boil, dye, and eat the eggs with your kids. We find many children love hard boiled eggs. Because they are decorated, many kids still think of them as a treat! Bunnies love broccoli and carrots– you can decorate with broccoli and carrots for the Easter bunny and give these as tasty, crunchy treats while doing so! All of us at Pediatric Dentistry and Orthodontic Specialists of Michigan wish your families a very Happy Easter season! 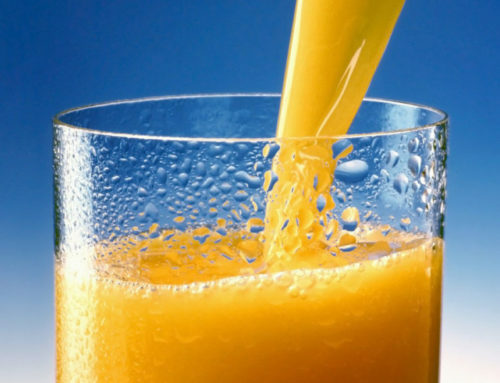 Juice – Is It Good or Evil for Kid’s Teeth?